Do you have a commercial development project in the planning stages? Have you contacted suitably-qualified commercial concreters? 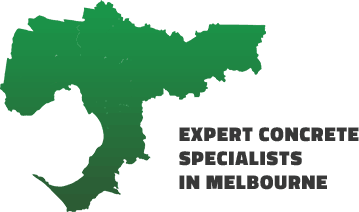 Melbourne builders and developers should be aware of the many benefits of concrete, fully utilisable if they employ the best commercial concrete contractors in Melbourne. The benefits of using good commercial concreters for Melbourne development projects include an assurance that you will receive durable and strong materials. Concrete is also fire-resistant, safe and economical, making it the ideal material for many construction projects. For best-quality commercial concreting in Melbourne, call on IGC.